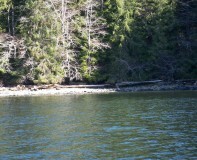 Large waterfront lot in George Inlet. 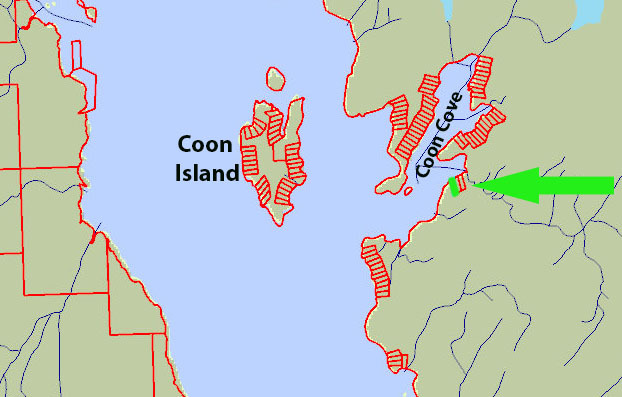 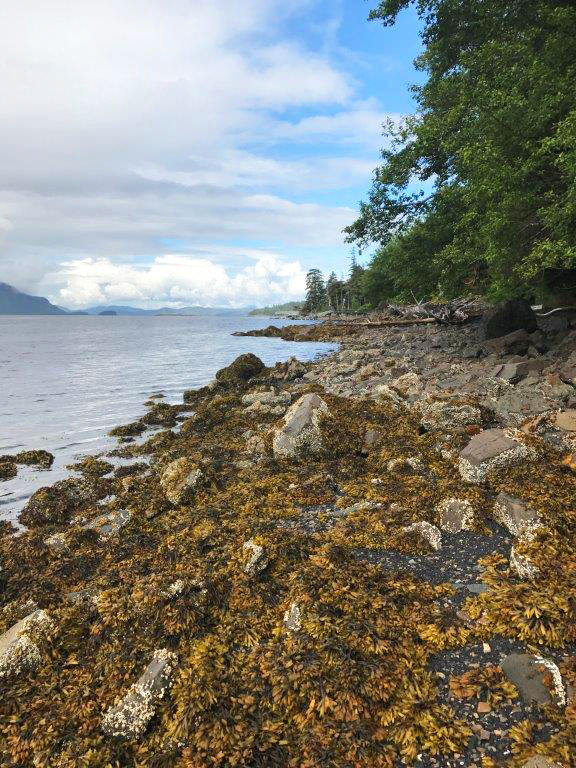 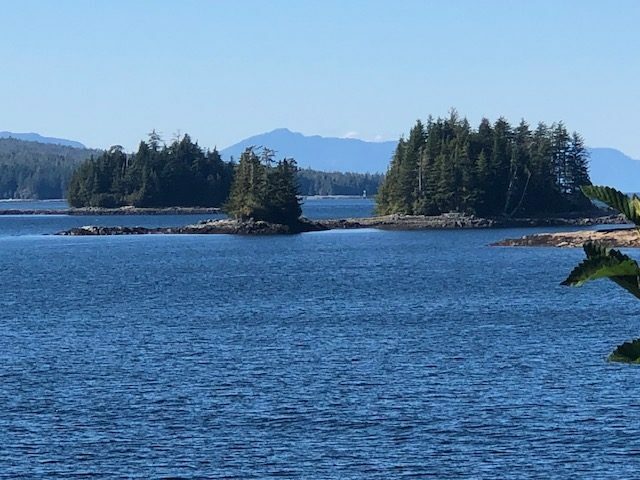 This lot has a nice flat, rocky beach and gentle grade and is remote enough for your private retreat yet easy access from Ketchikan…. 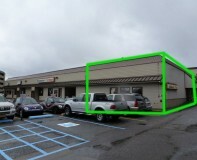 Uncleared 12,384 sq.ft. 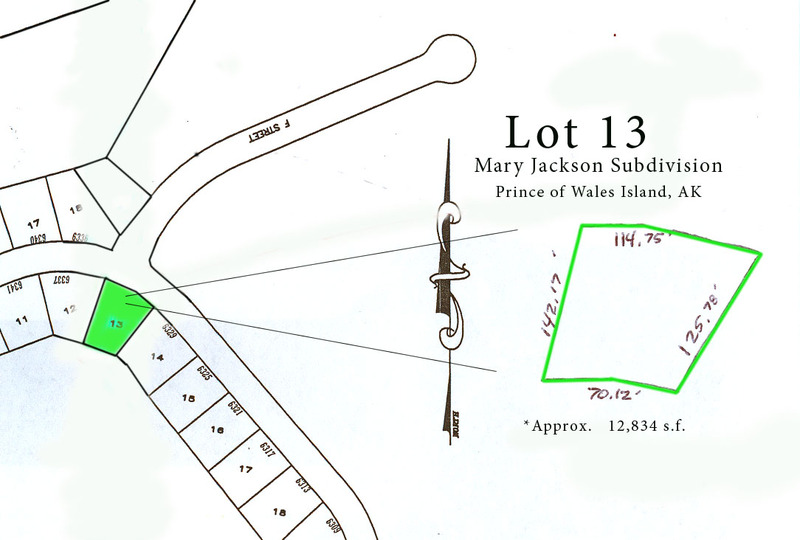 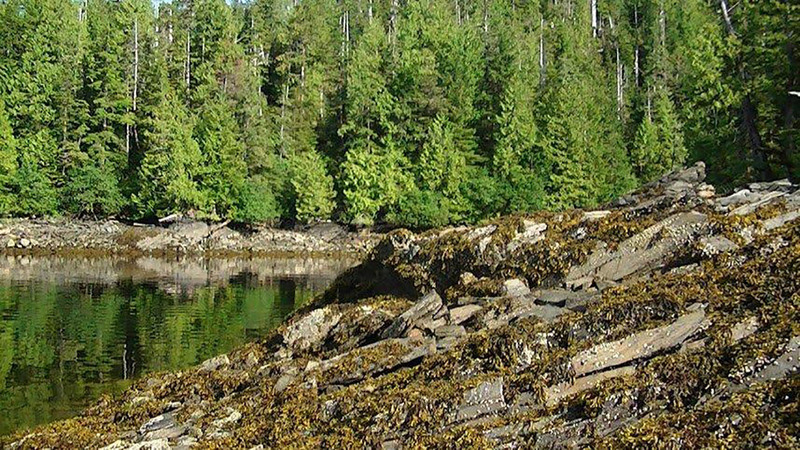 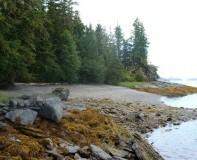 lot in the Mary Jackson Subdivison near Klawock on Prince of Wales Island. 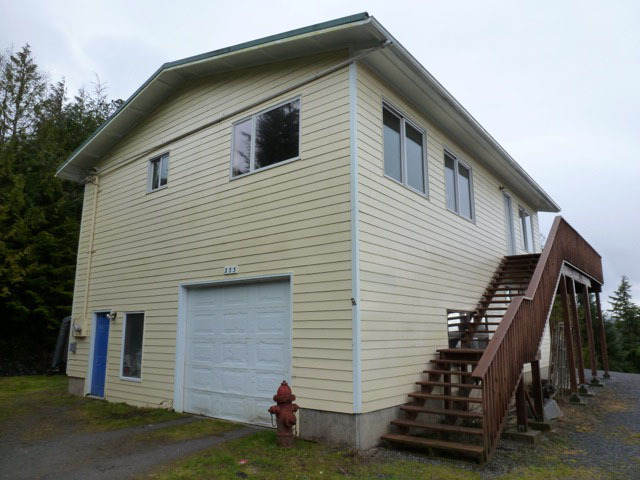 Located close to the Klawock-Hollis Highway and minutes from the grocery store and fishing…. 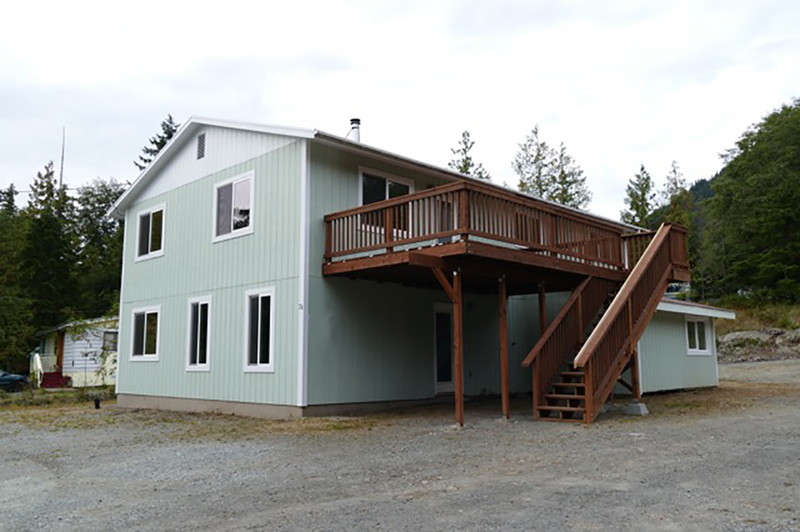 Bring your plans and build your new home! 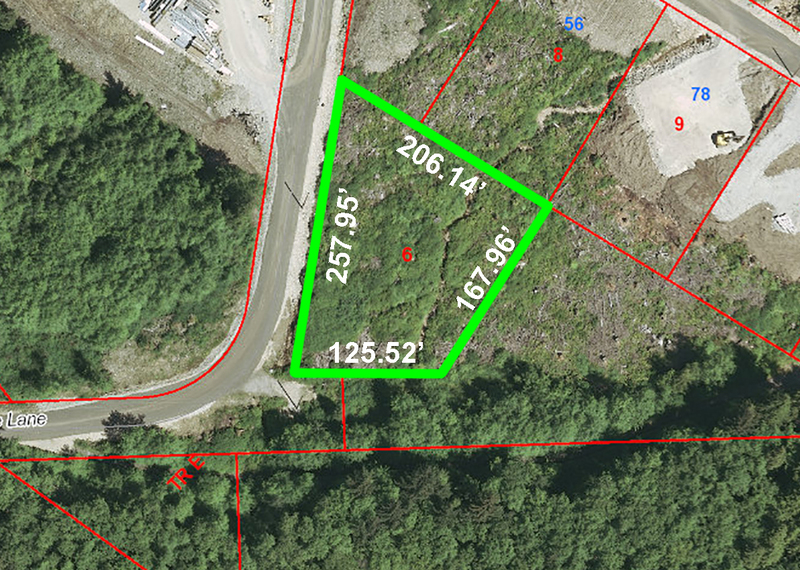 This cleared and prepped lot on Stay Court offers nearly half an acre of flat terrain to build your home or shop…. 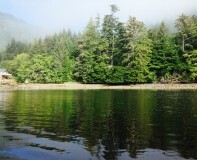 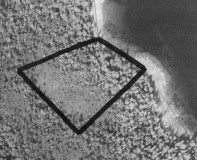 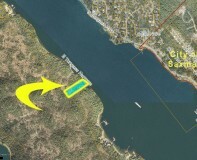 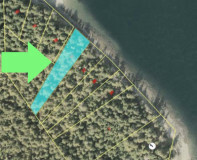 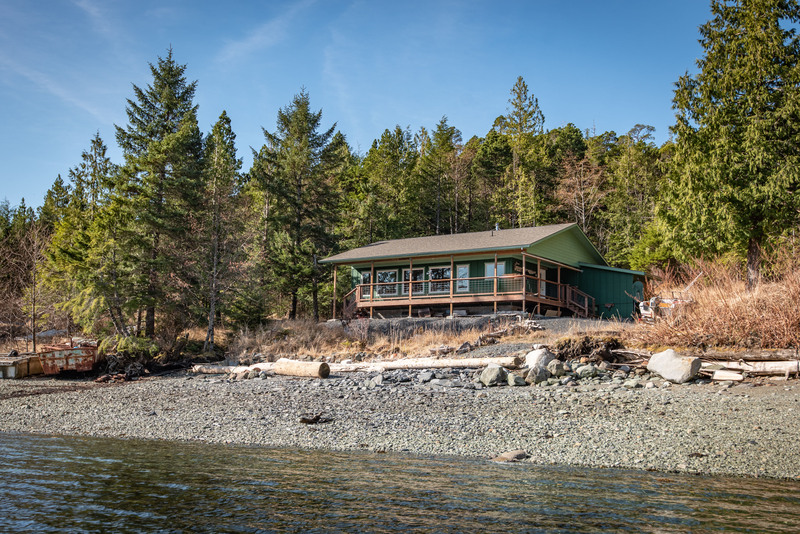 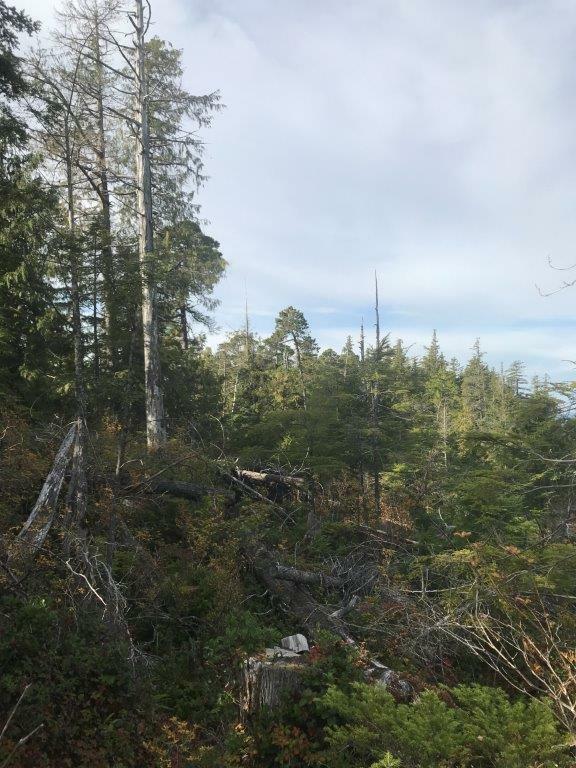 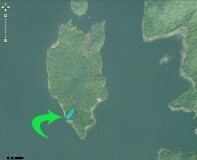 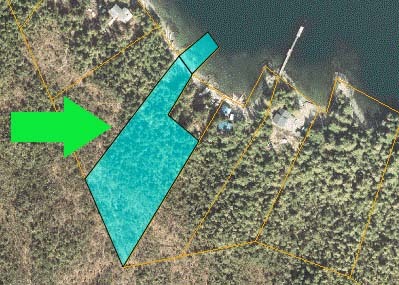 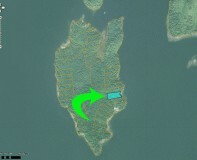 Large three acre undeveloped parcel on Pennock Island’s East Channel. 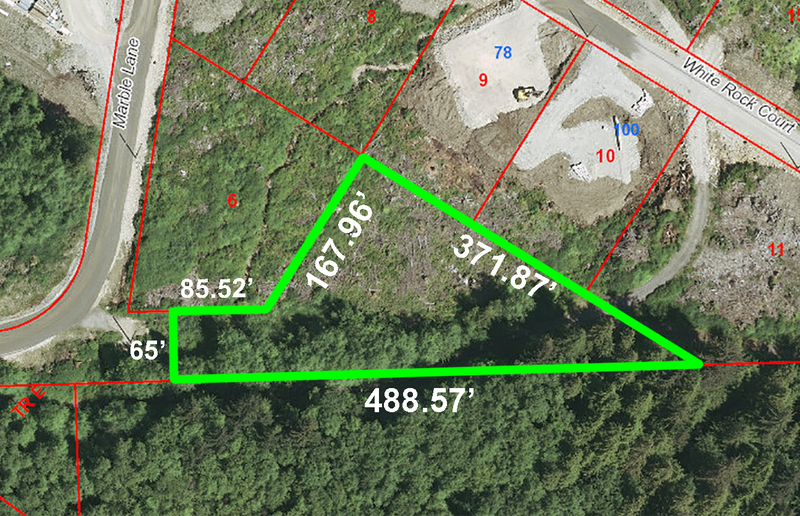 Directly across the Narrows from the City of Saxman, this waterfront lot has quick access from Thomas Basin and downtown…. 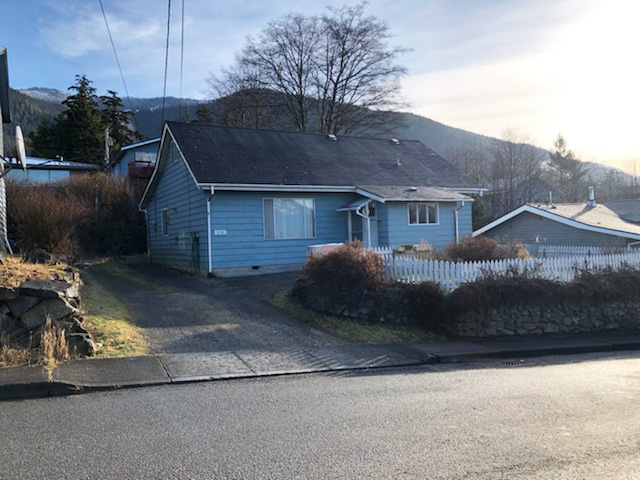 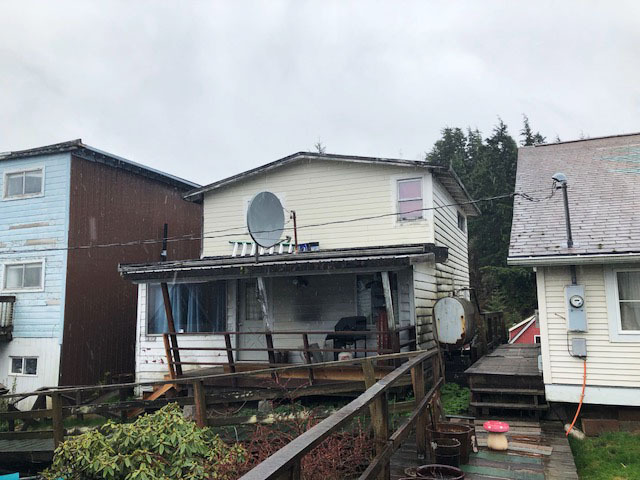 Three bedroom, one bath home located along Hyder Avenue enjoys a flat 5,000 square foot lot, full basement, electric baseboard and wood stove heat and may be sold fully furnished…. 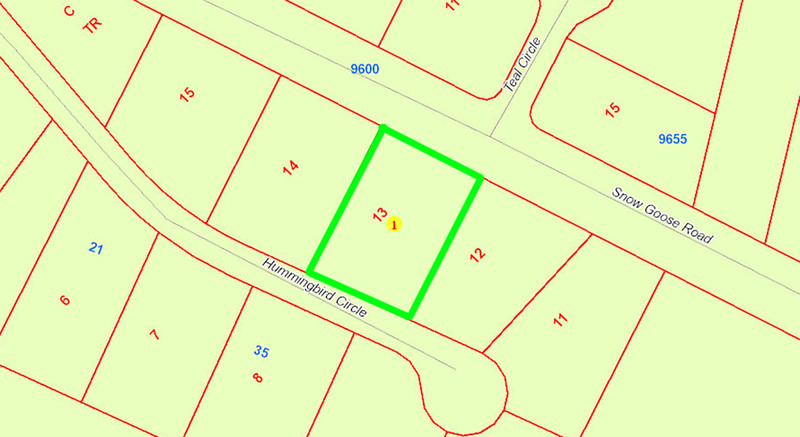 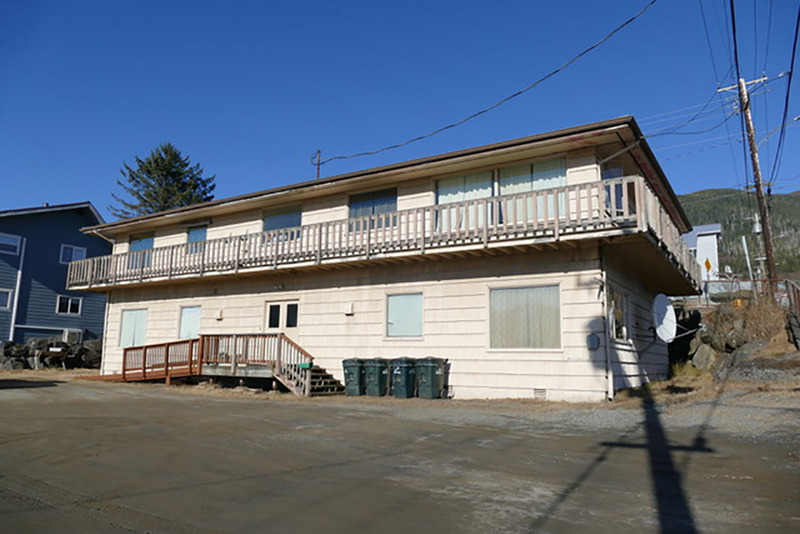 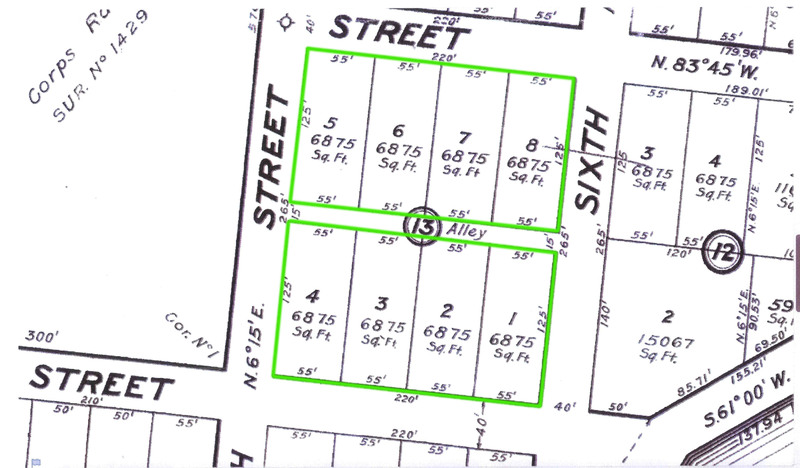 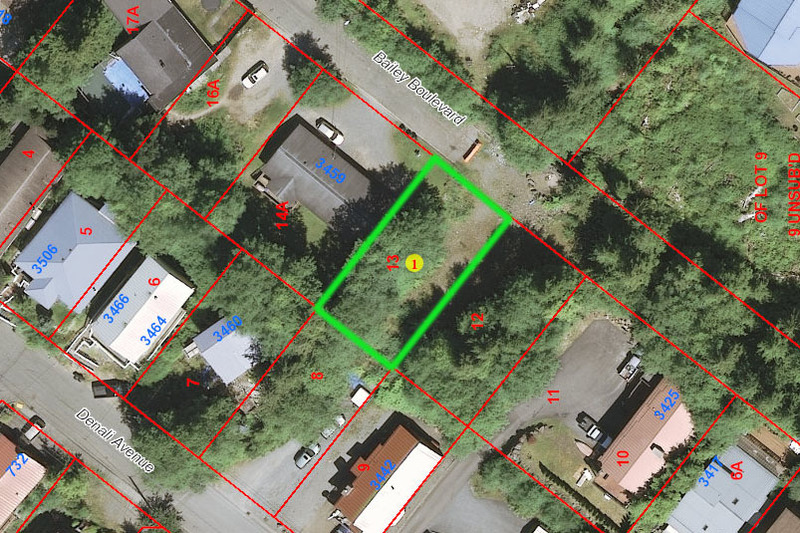 Two adjoining residential building lots totaling over three acres. 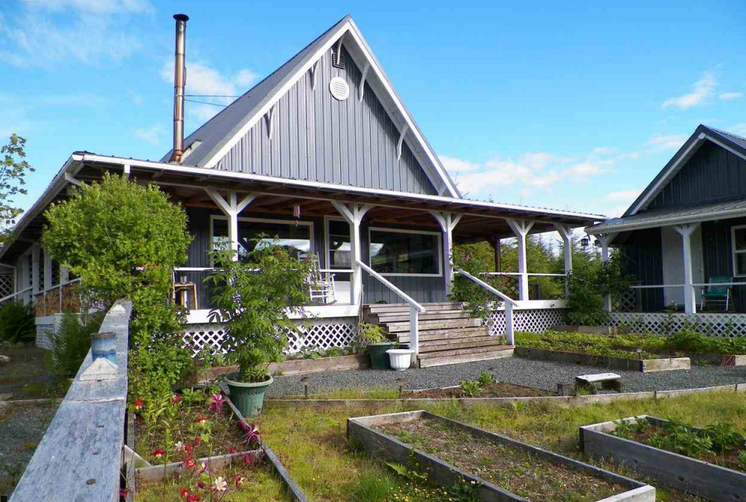 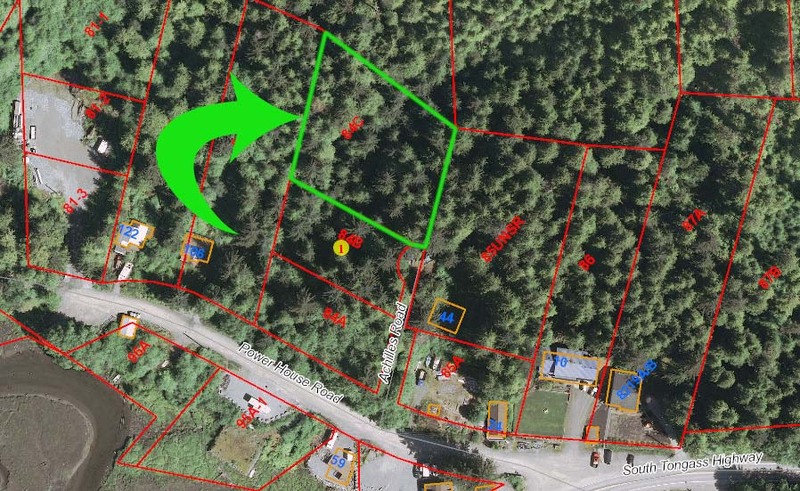 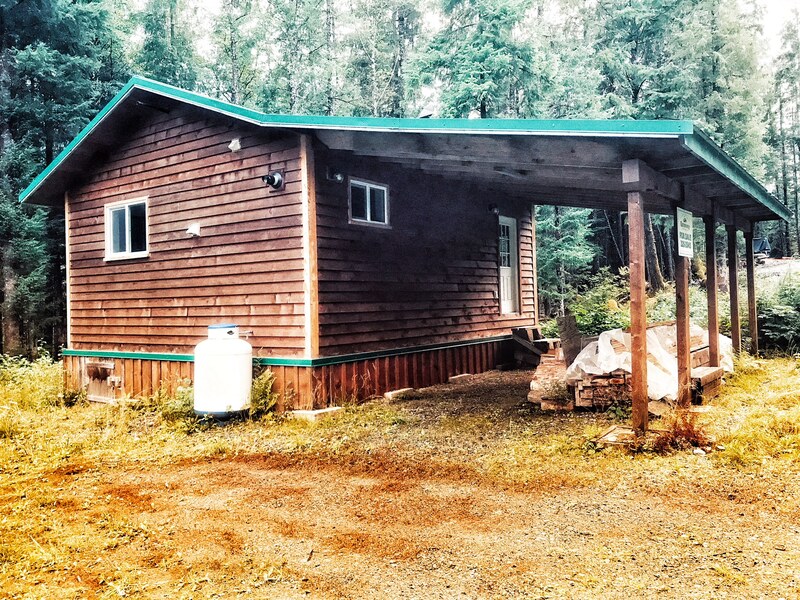 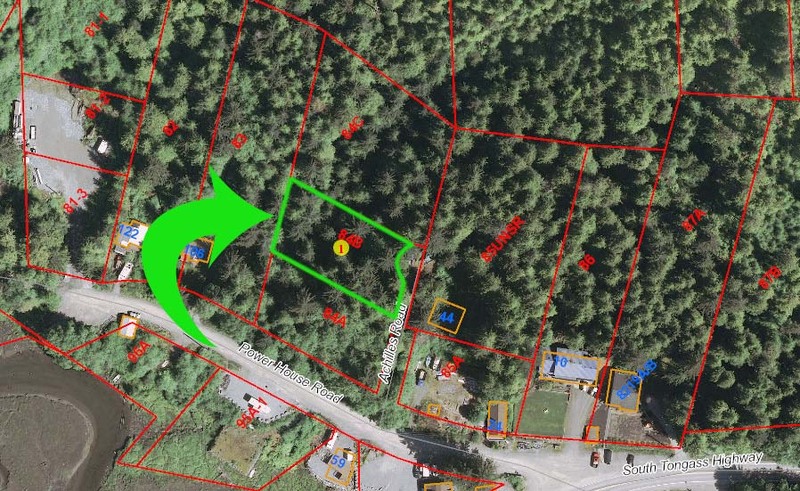 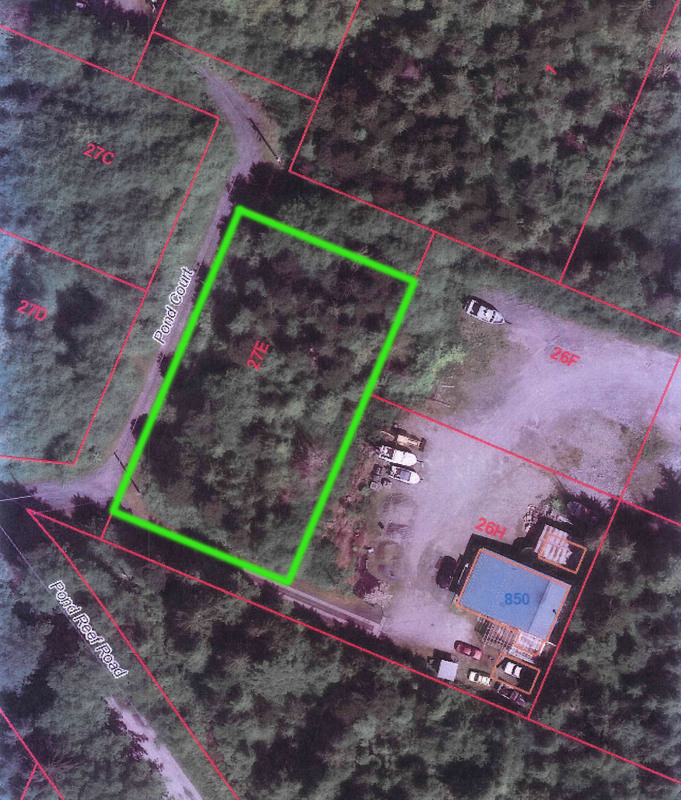 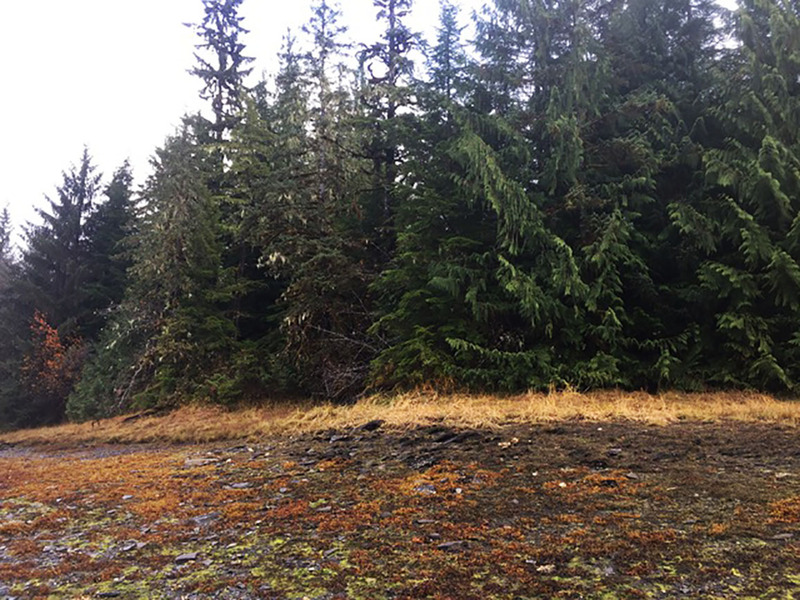 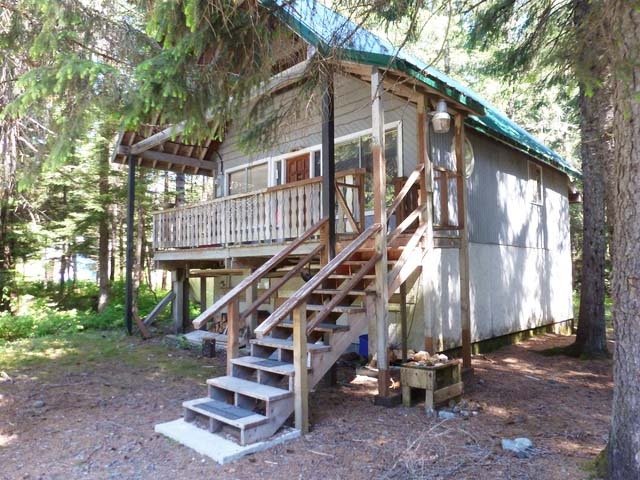 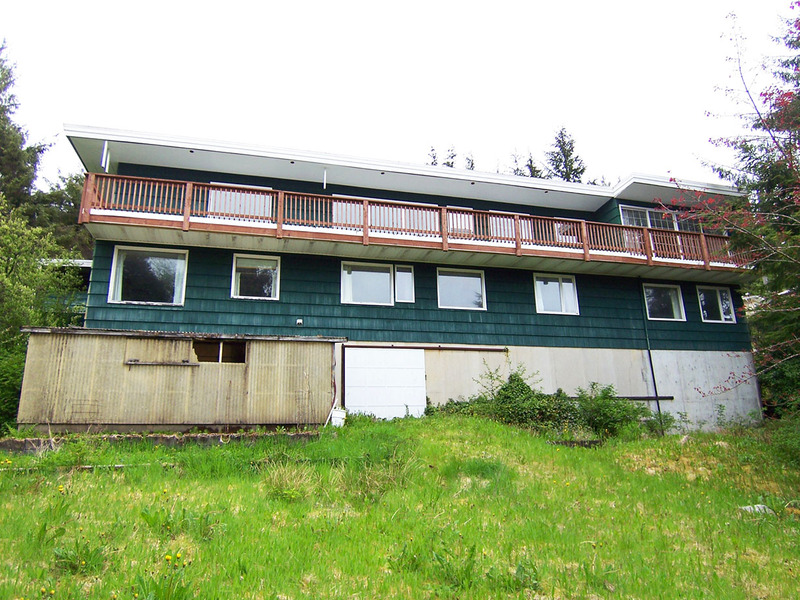 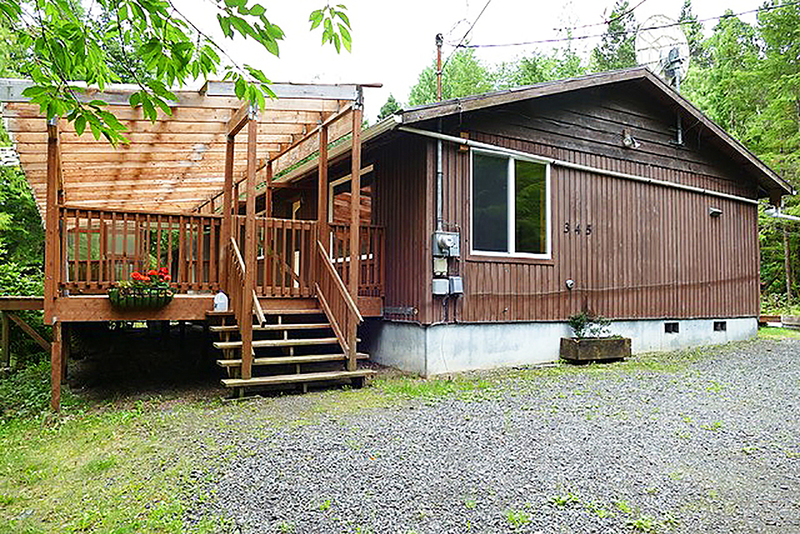 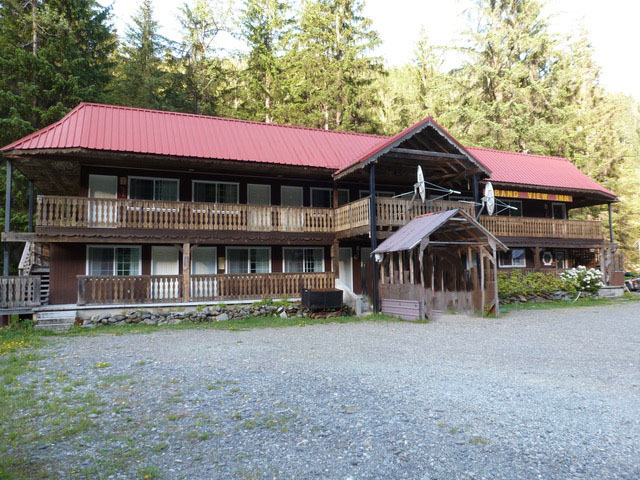 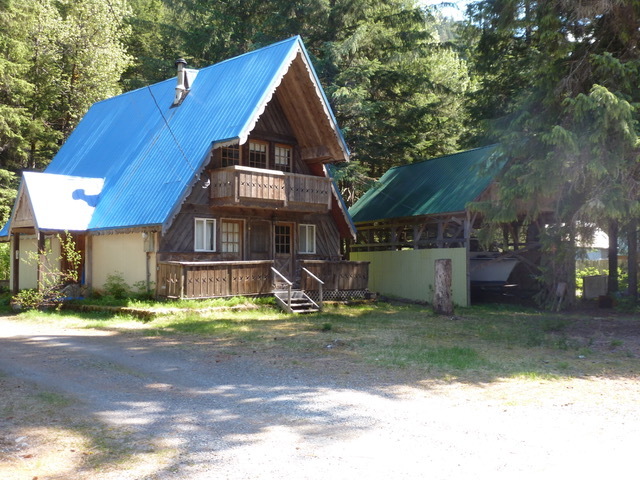 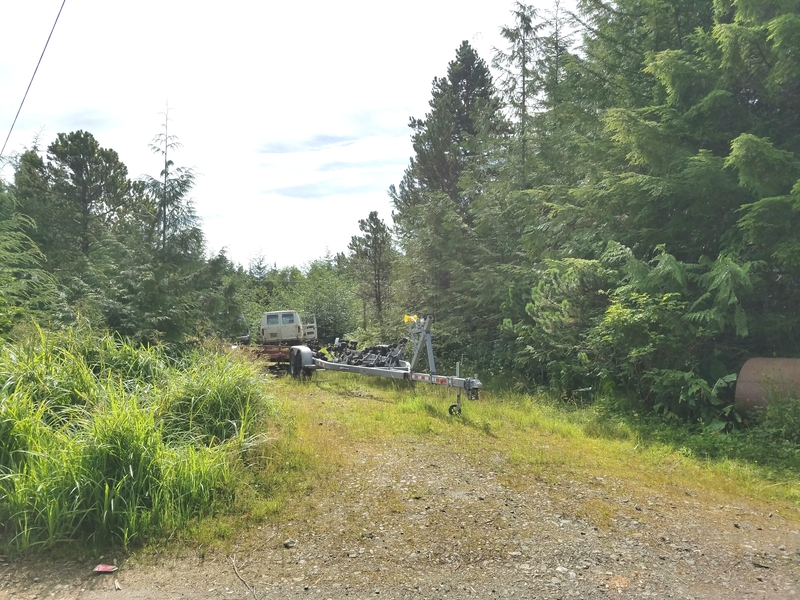 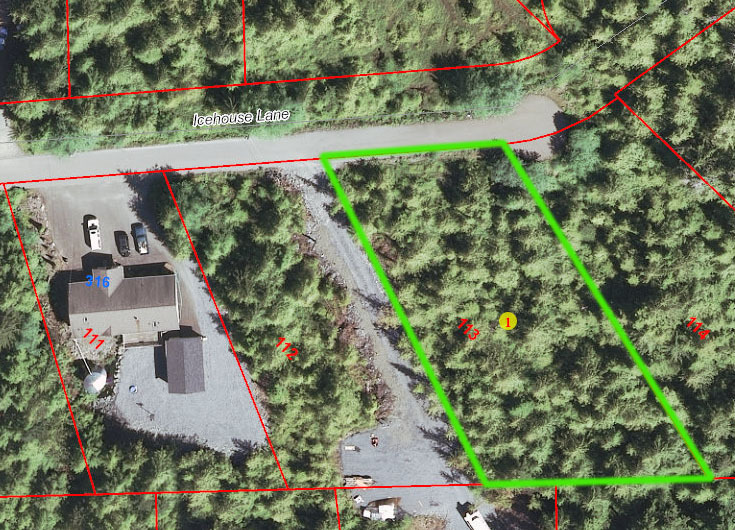 Each lot has gentle terrain and is easily accessible by driveway from North Tongass Highway. 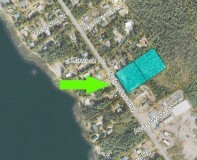 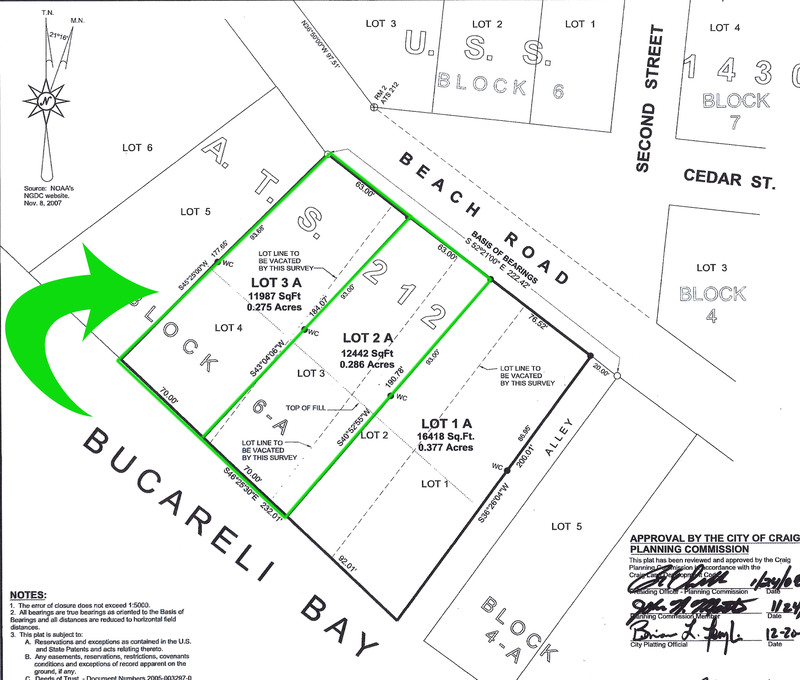 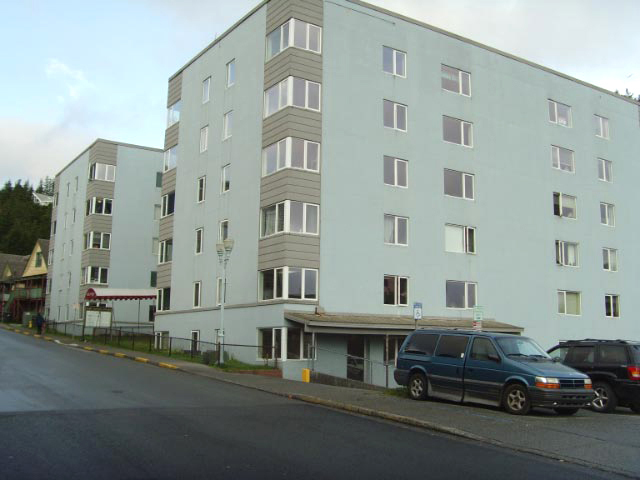 Zoned residential with excellent development possibilities…. 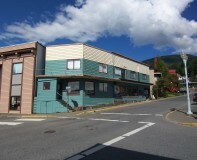 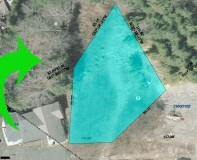 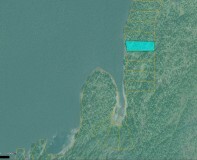 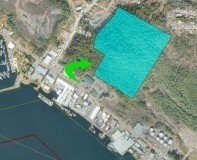 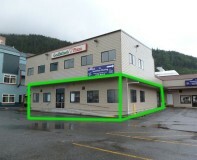 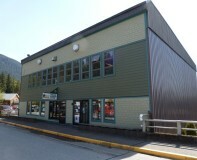 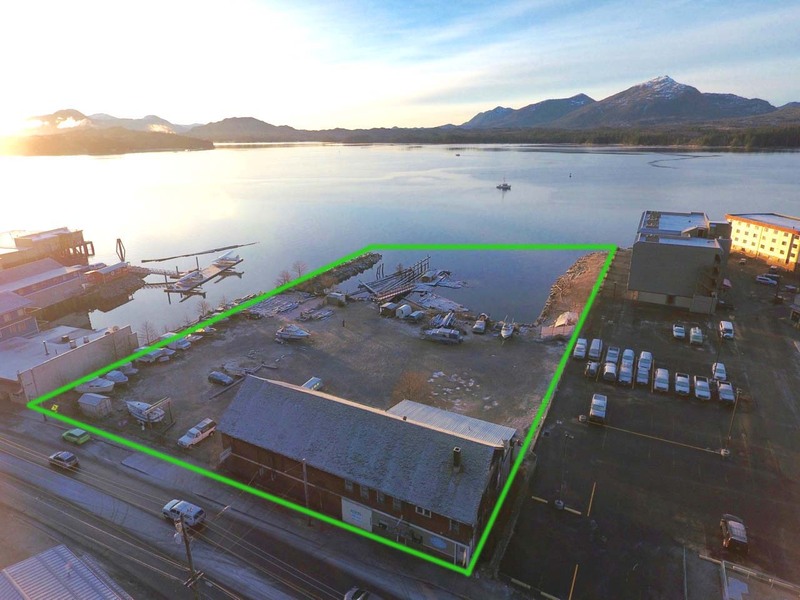 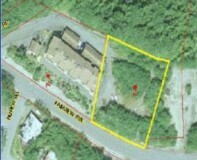 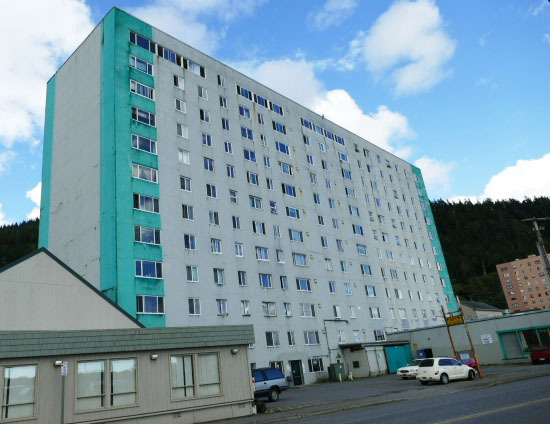 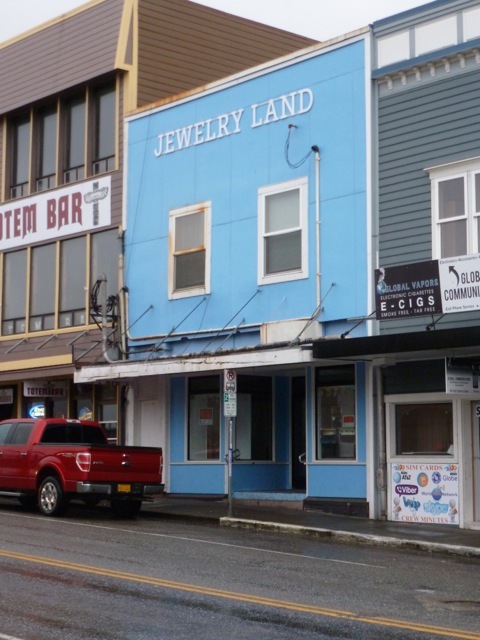 Large in-city tract of undeveloped land in the Deermount Street and Ketchikan Lakes Road area. 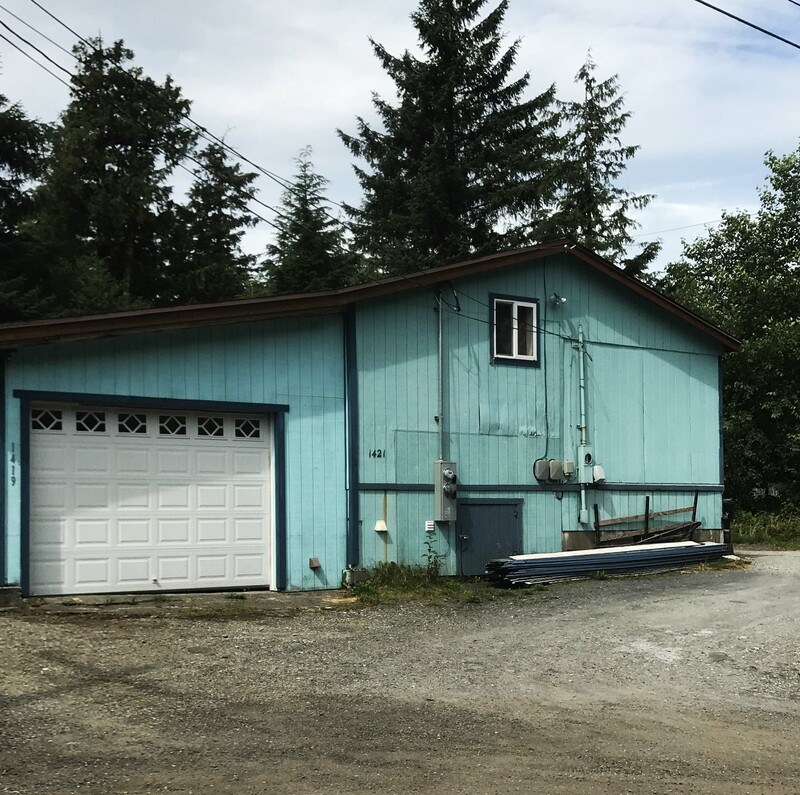 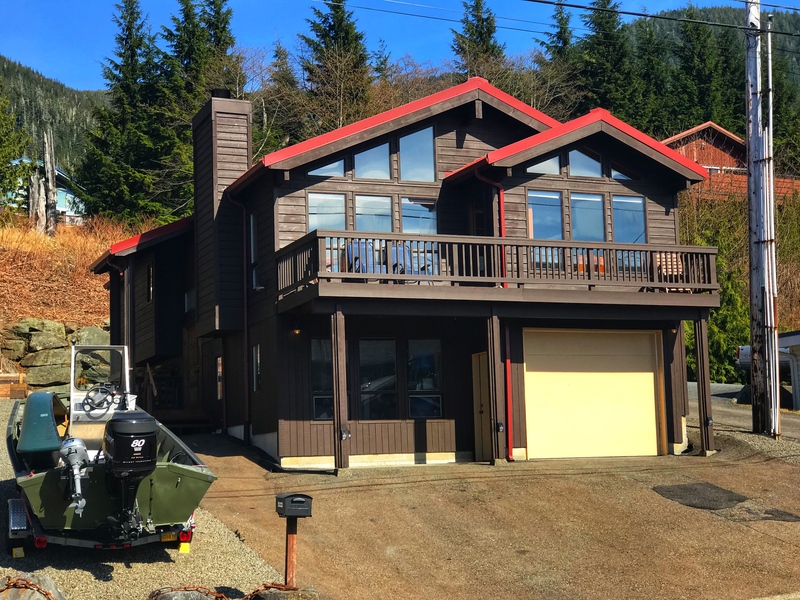 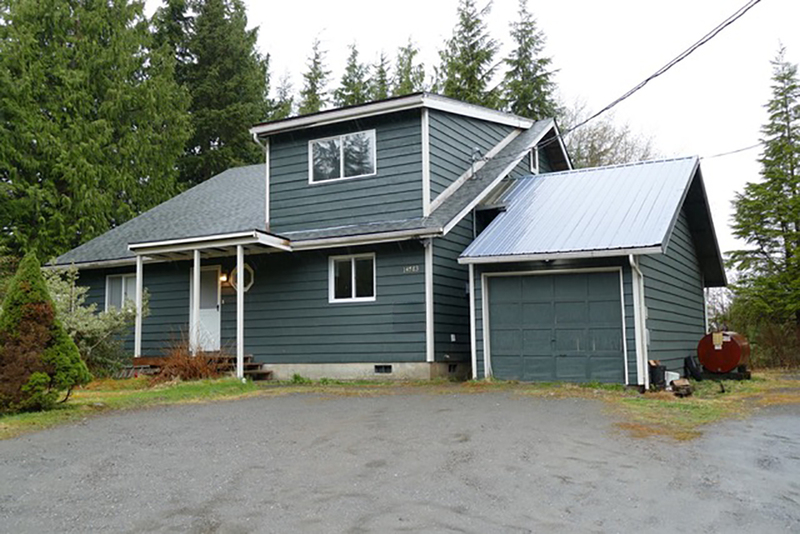 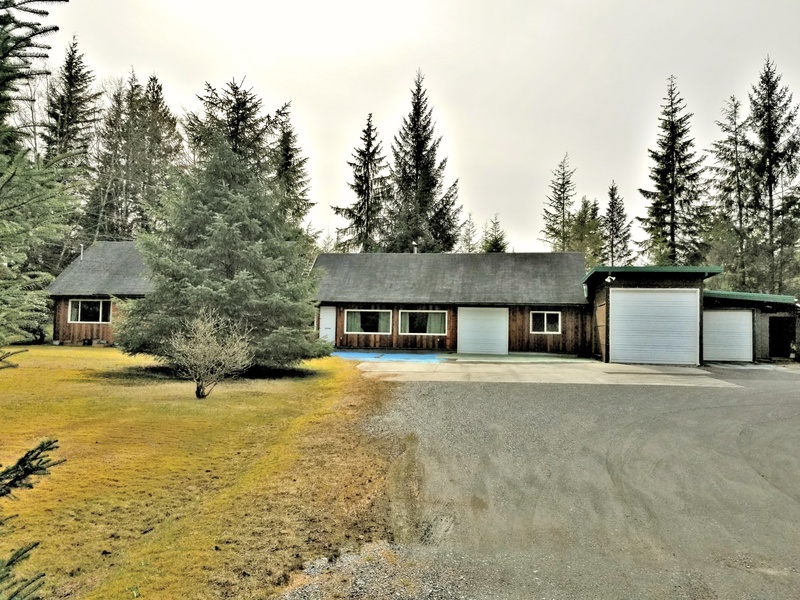 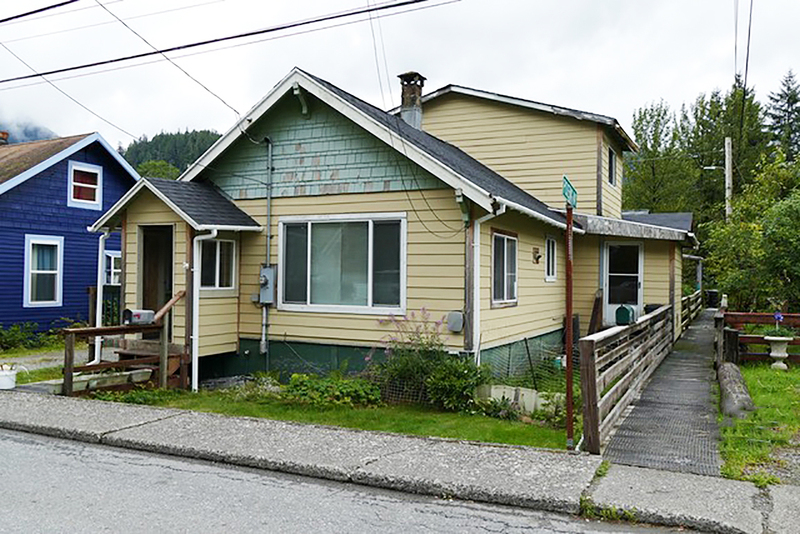 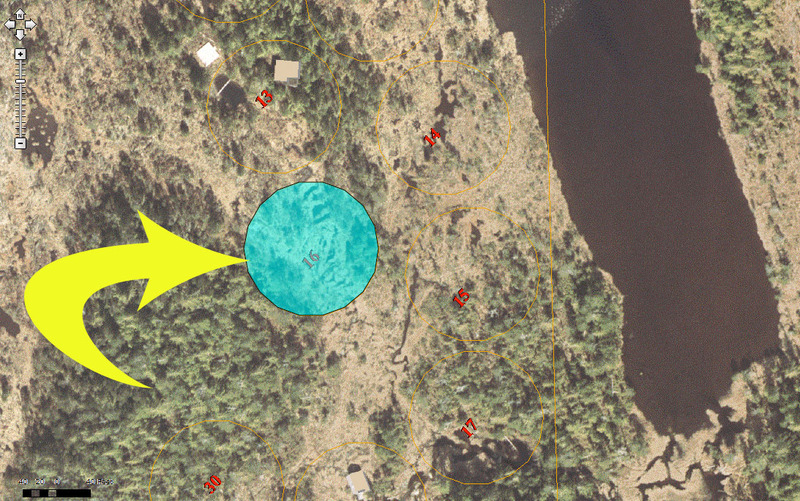 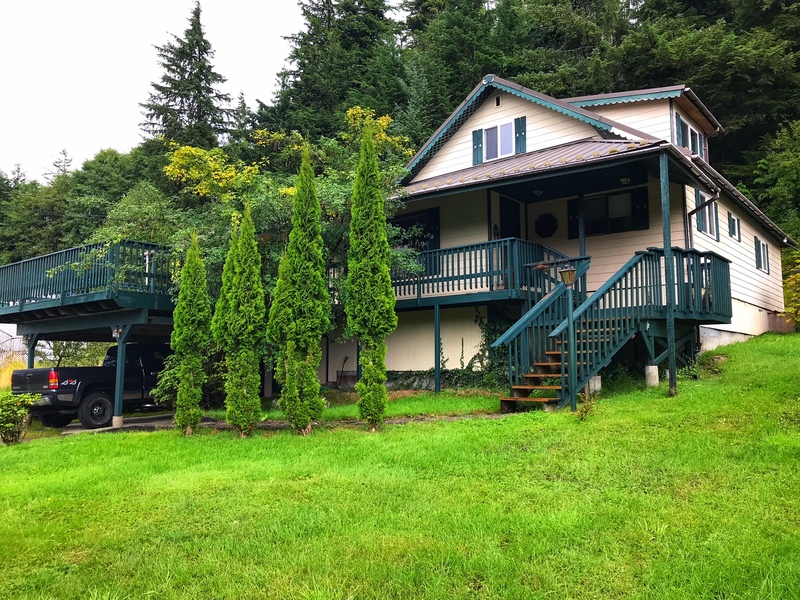 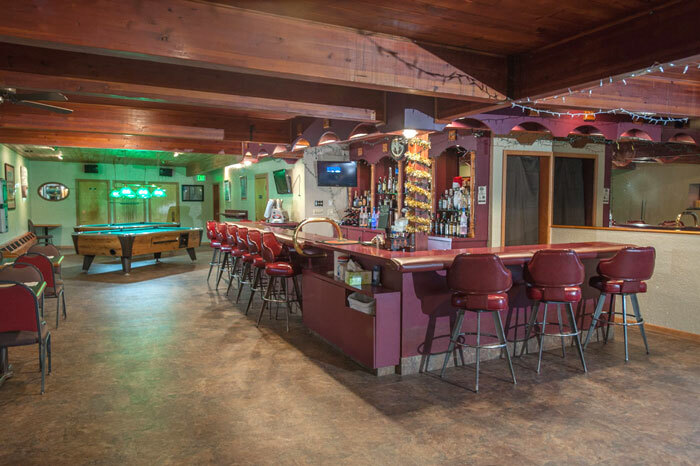 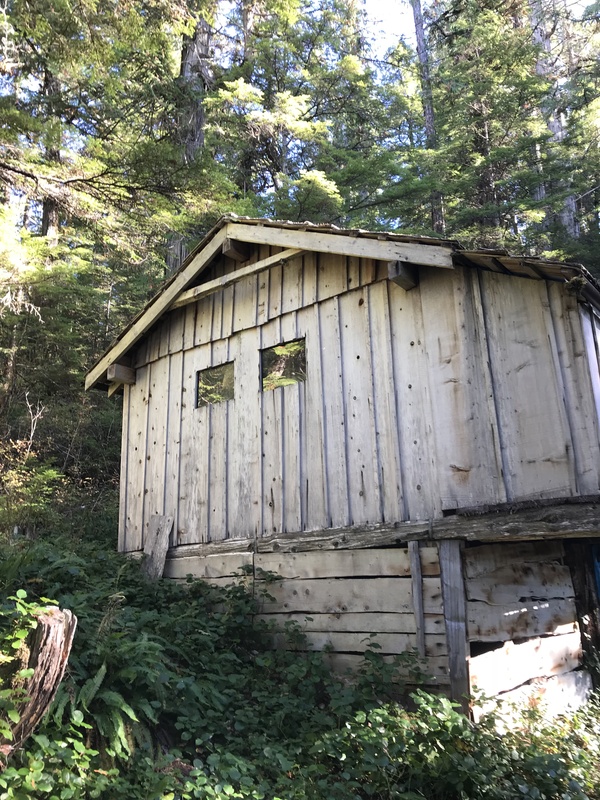 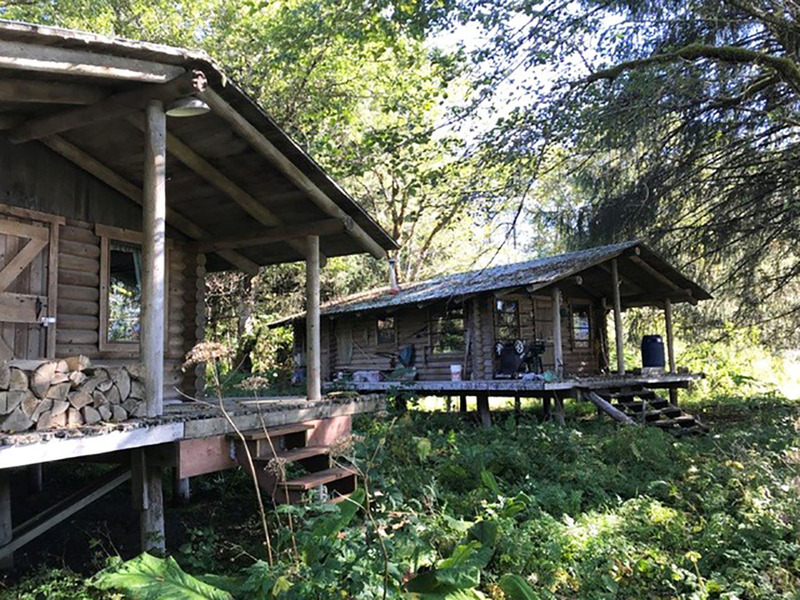 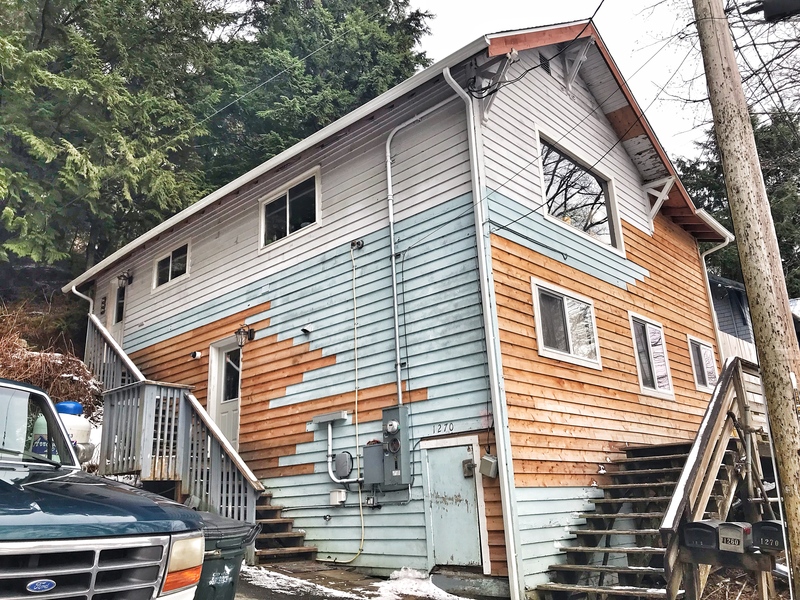 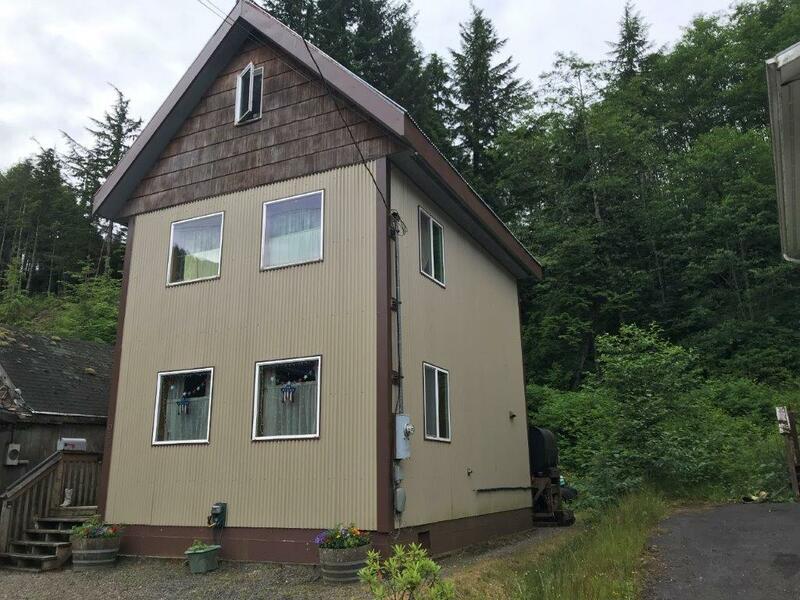 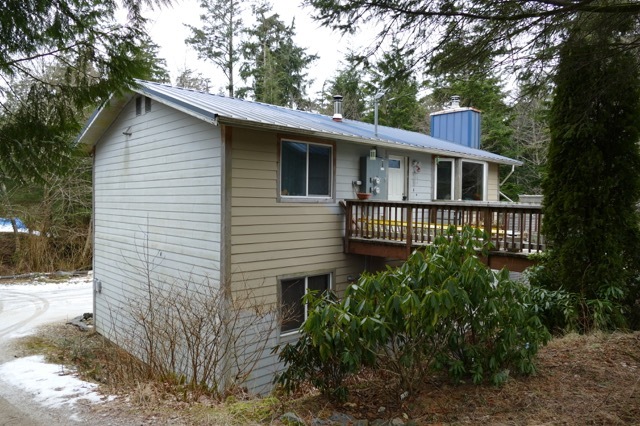 Over 20 acres of medium-density zoned property with platted access off of Ketchikan Lakes Road…. 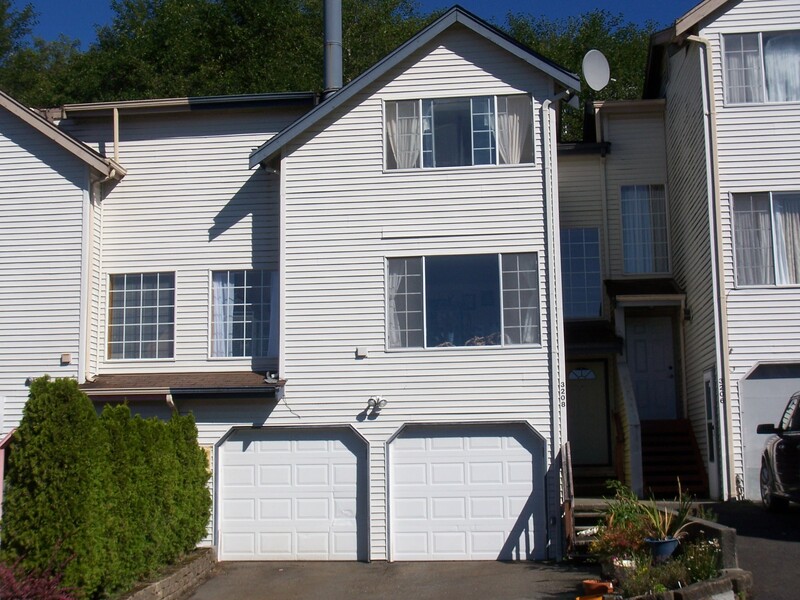 Three-bedroom, two and one-half bath Cranberry Road view home with numerous recent upgrades. 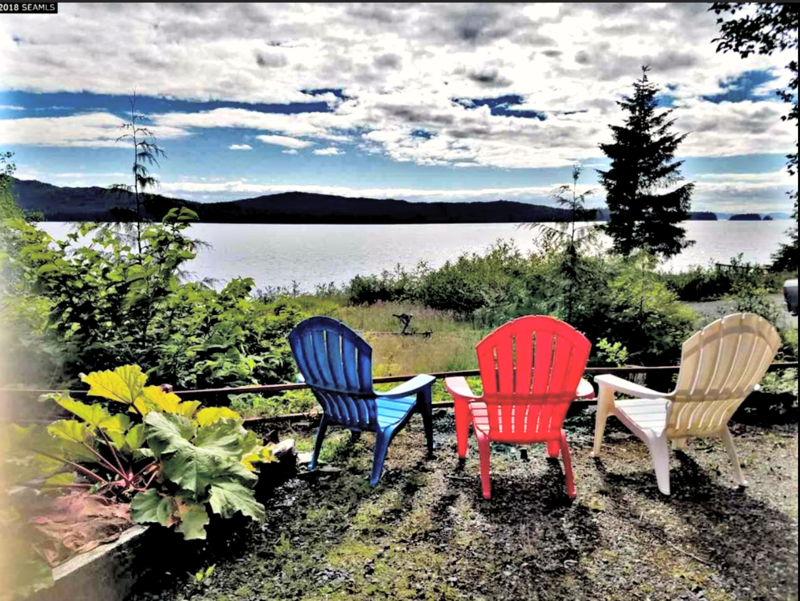 Sweeping 180 degree water views of Vallenar Point, Prince of Wales Island, across Clarence Straits and beyond…. 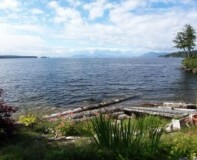 Big four bedroom waterfront home with a two bedroom apartment. 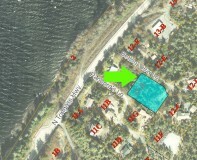 Solid home situated with Refuge Cove water frontage. 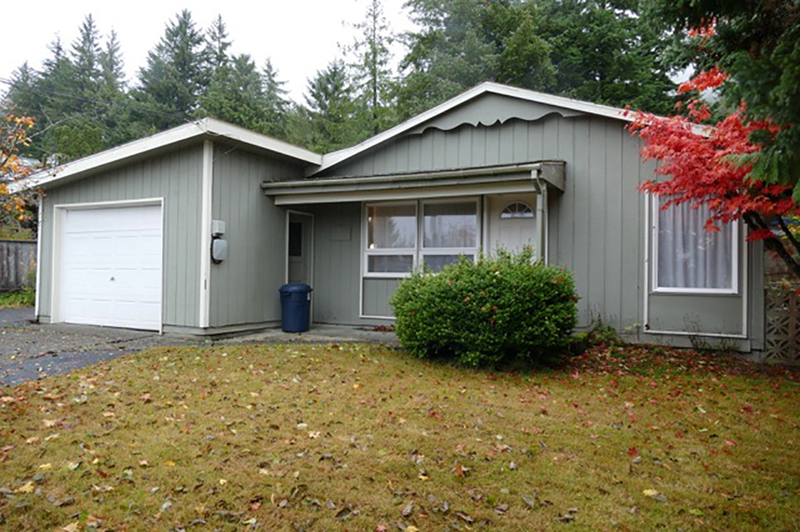 This home has been in the same family for over 60 years…. 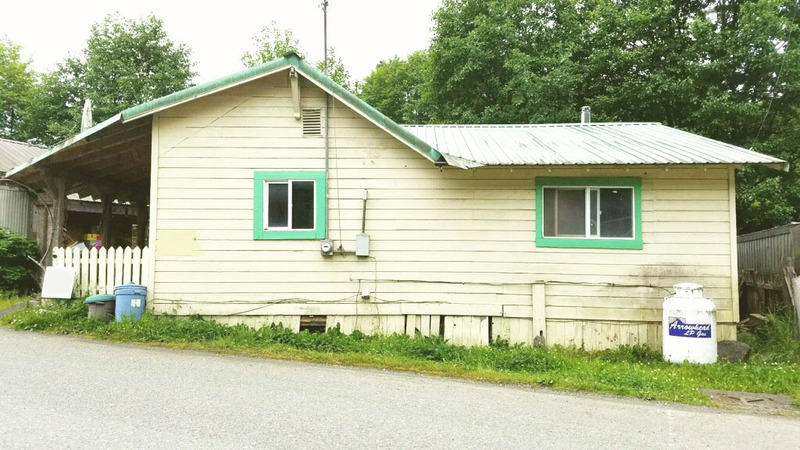 SALE PENDING! 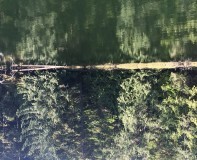 What a spectacular 180-degree water view! 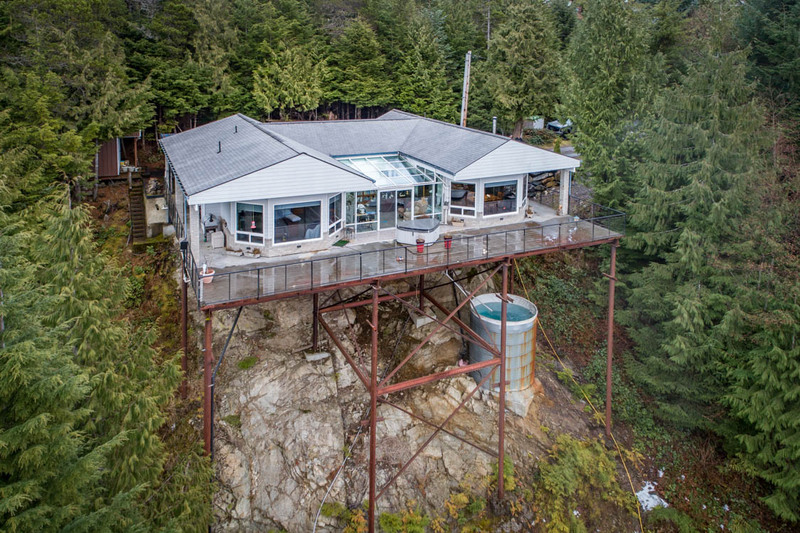 Architecturally-stunning and privately-located three bedroom, two bathroom home boasting nearly 2,000 sq. 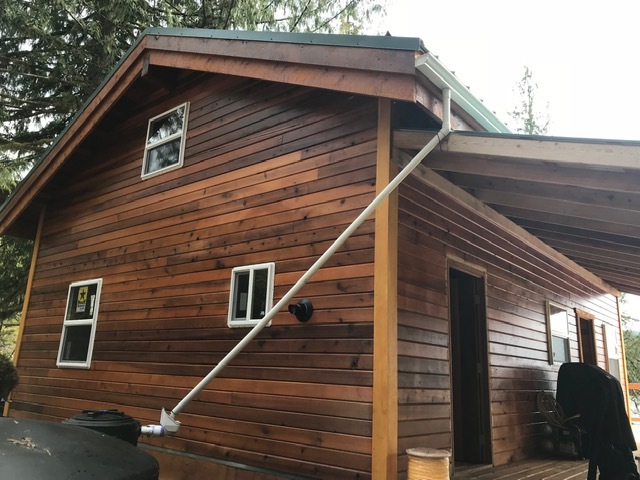 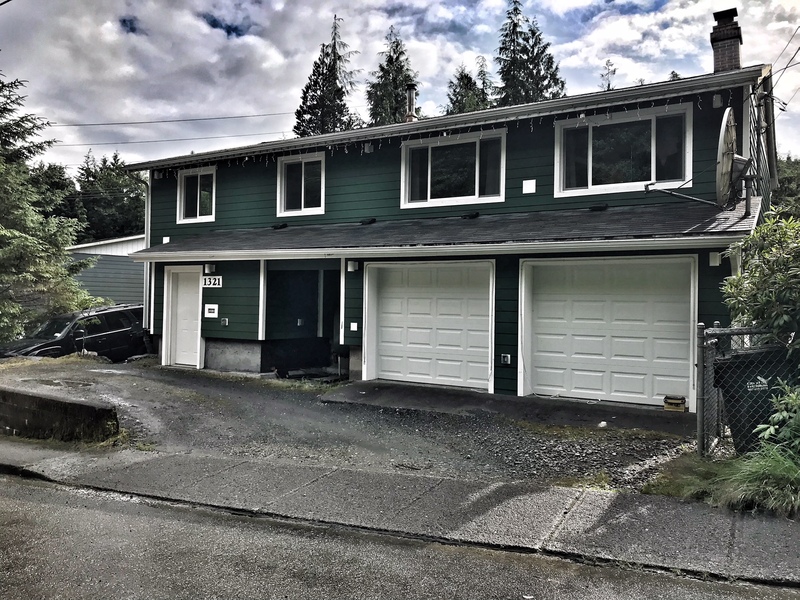 ft. of living space on the north end of town….